Ted Tak joined BLAM Lab in April 2014 as an undergraduate researcher. He is interested in experimental and computational motor control, learning, and motor rehabilitation. 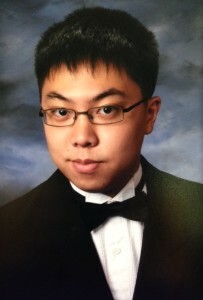 He is currently a sophomore at Johns Hopkins University studying Cognitive Science.